The more time that I spend in Tampa, the more I like it. 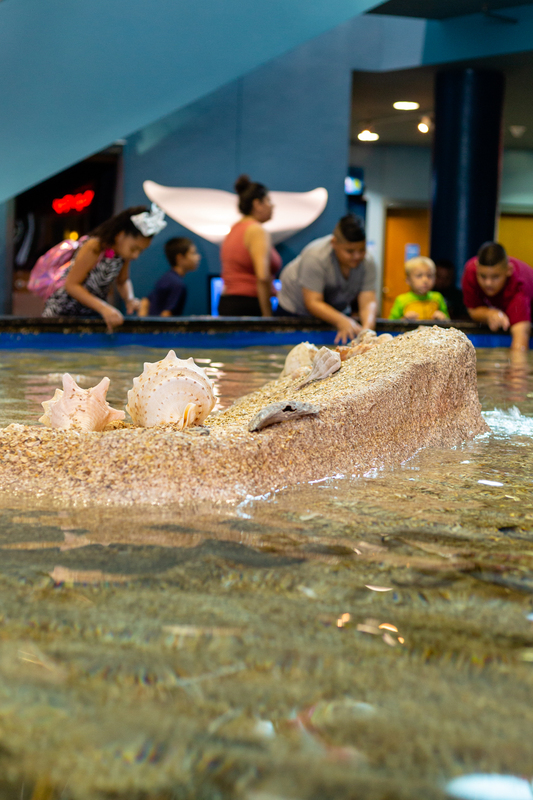 There are just so many family friendly things to do and amazing restaurants, too. 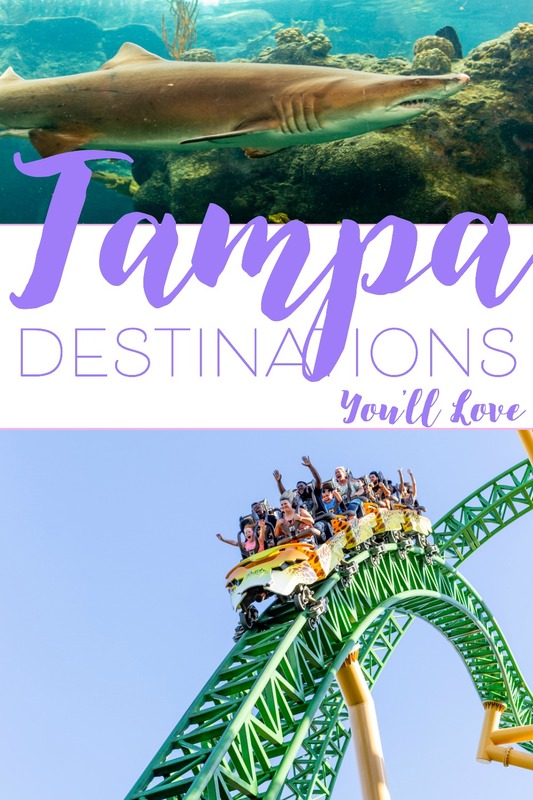 I’m sharing three destinations that make Tampa more than just a day trip. Truth is that my mom and I tackled these three places in one day and I’ve never been so exhausted and we missed so much. I’m definitely planning a multi day trip in the near future and here’s why you should too. 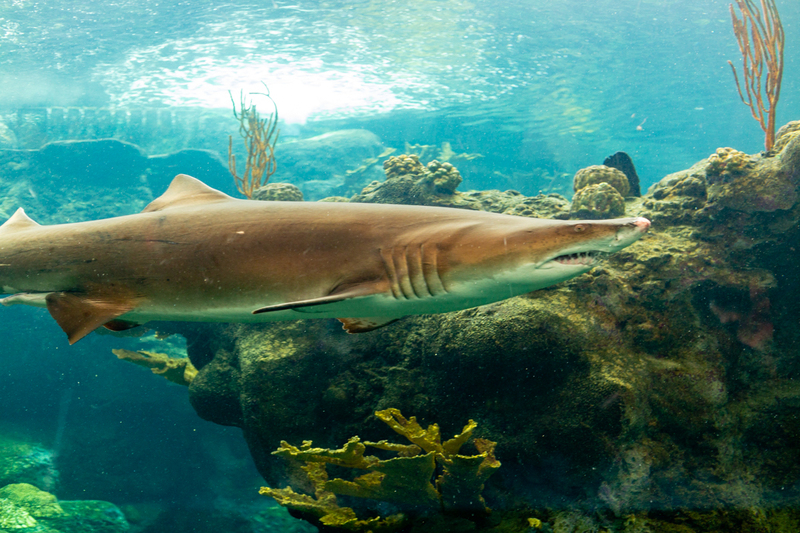 From theme parks to zoos and aquariums, let the fun begin. When it comes to travel, it can be overwhelming to plan everything. 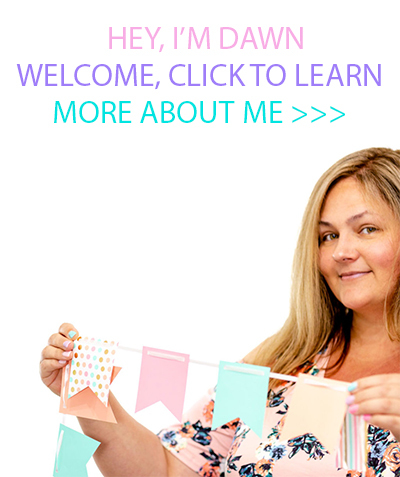 While I love the ability to plan almost everything online now, it can be a lot to manage especially when you are responsible for everyone’s happiness, essentially. I am always a fan of shortcuts and hacks that can help streamline pretty much any and everything. I just learned about Vacation Rentals which is a one stop online destination to help you find your perfect vacation rental. Easily compare prices and amenities all in one place. 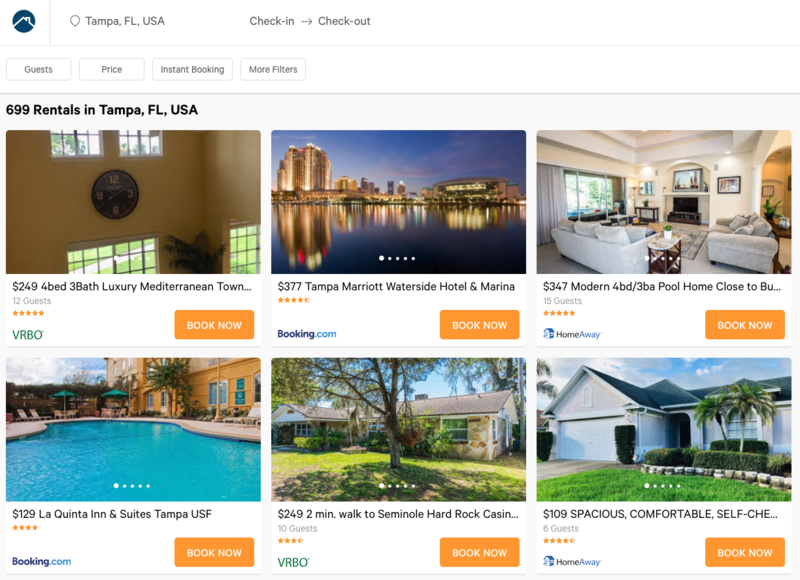 If you’re interested in visiting Tampa, I highly recommend checking out all your options from homes to hotels on their website. Now onto just a few reasons to visit the area and book a stay! 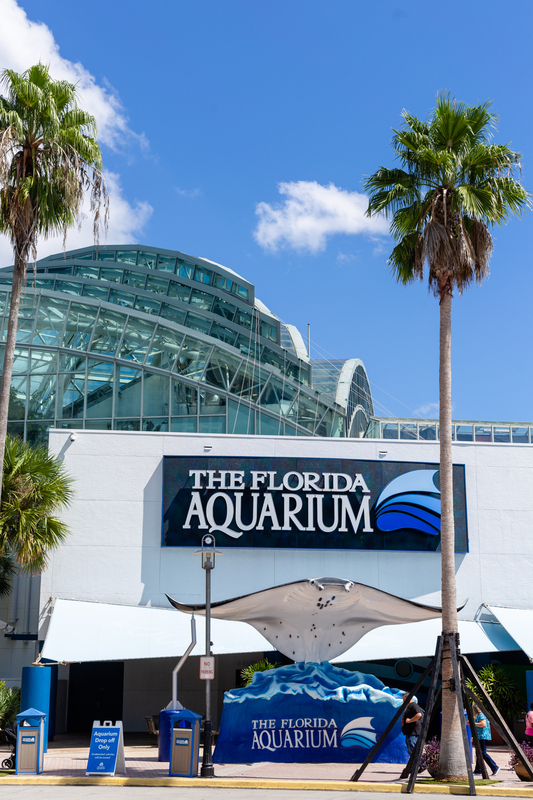 First up and possibly one of the most fun and educational for the whole family is The Florida Aquarium. I had no idea just how much they had to offer and it’s more than just sea life, you could very easily spend an entire day here. I found out that they have over 8,000 animals and plants at the aquarium which is just mind blowing. 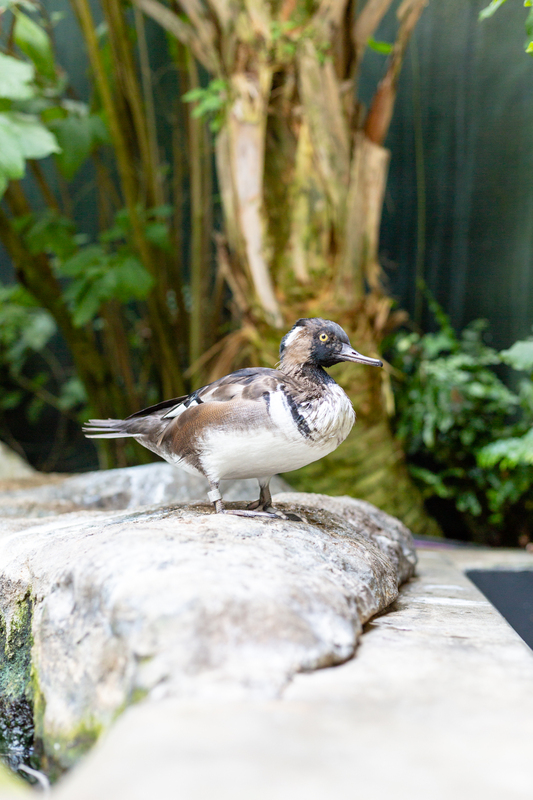 Their immersive exhibits offer way more than you’ll expect from their Wetlands Trails all the way to their Journey to Madagascar. 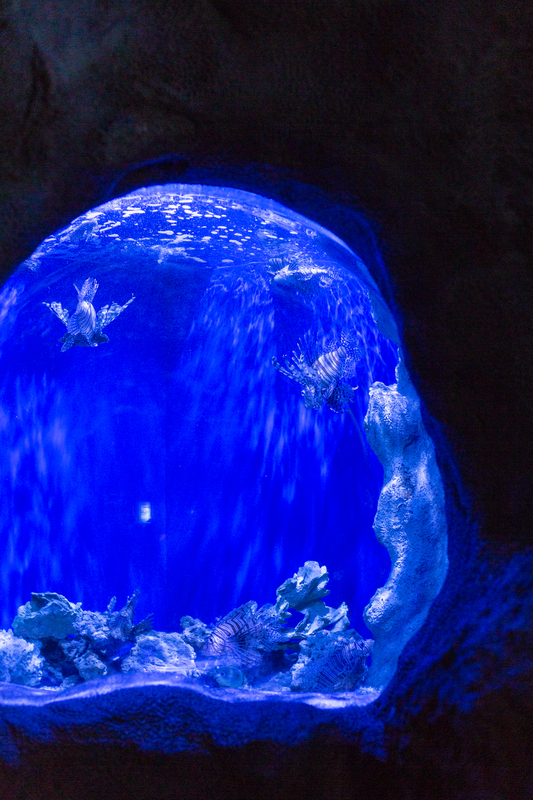 I believe these are Turkey Fish, don’t hold me to that… but walking through this dark area with the illuminated tanks is so much fun. My favorites were the jellyfish. Who knew there were so many kinds, too. The closest I’m comfortable being near a shark, ha! 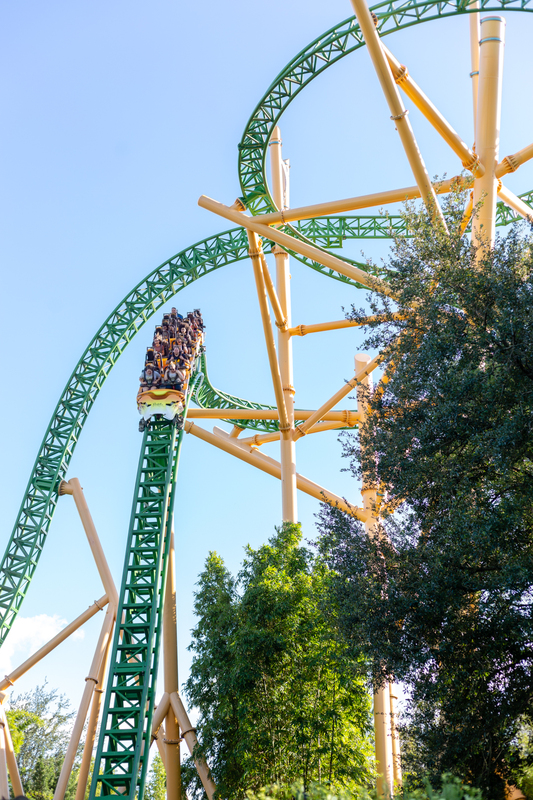 Next up, Busch Gardens Tampa. 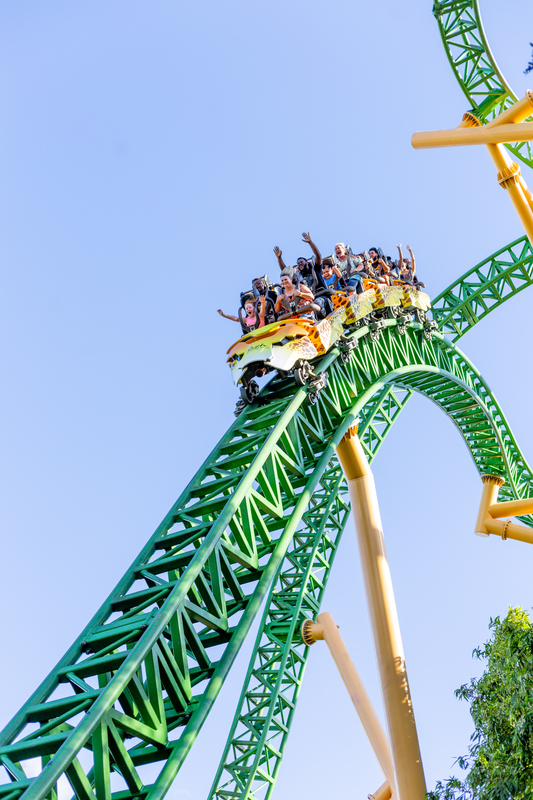 If you haven’t spent a day at Busch Gardens Tampa you are most certainly missing out. 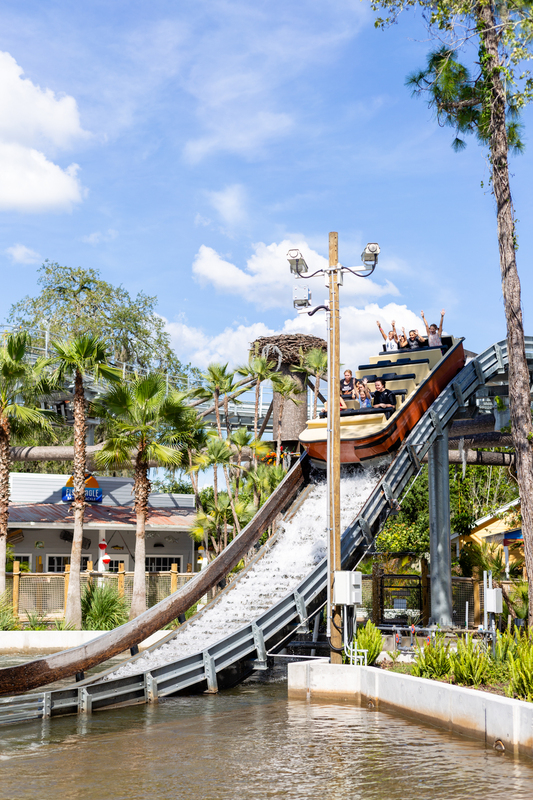 This theme park mixes classic rides and some hot new thrill rides along with animal experiences. Seems they are coming out with yet another hot ride for thrill seekers this year called Tigris! It sounds kinda insane. 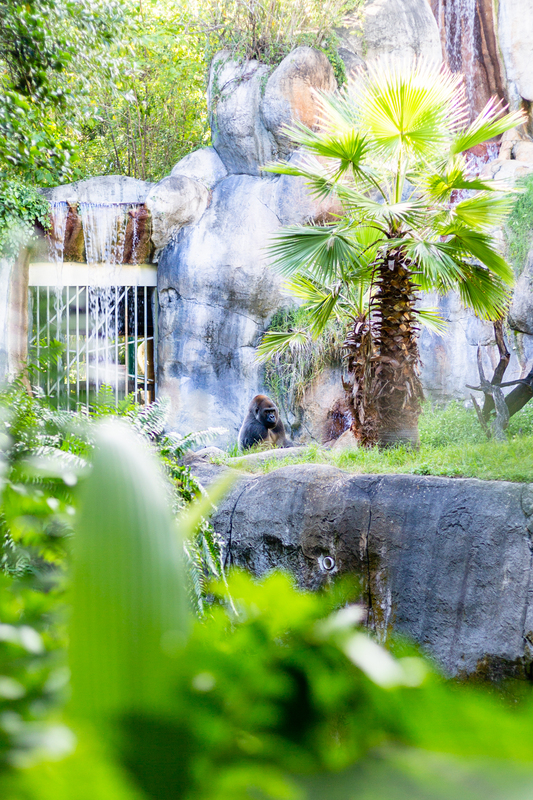 One of my very favorite things at the park is the Gorilla enclosure. It almost looks like a painting, but it’s all too real. Another favorite thing to do is the Skyride where you get a bird’s eye view of the park and all of the animals. 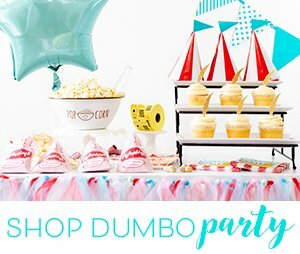 You absolutely don’t want to miss that experience. For an amazing experience, you can even do a giraffe feeding. It’s an additional cost to your ticket, but I’m definitely wanting in on that next time I go. This is another gem in the area. I am dying to get back there because I missed so much. Yet another park to visit for a whole day if not more. 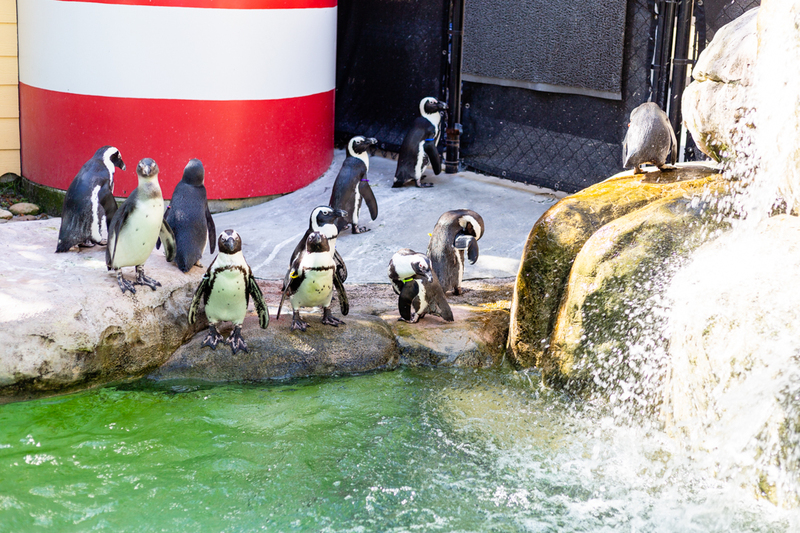 This destination is a zoo that also has some rides for maximum fun. I love the overall vibe of the park maybe because it was so unexpected. 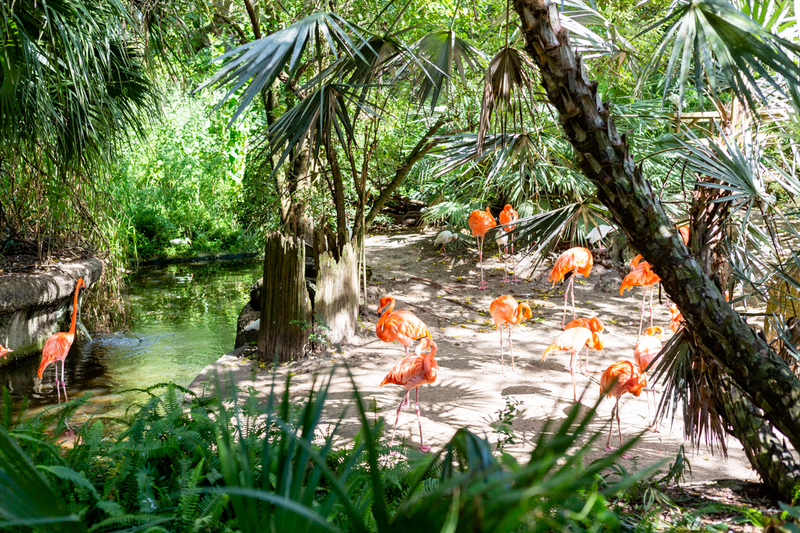 The park is sectioned off by areas like Florida, Africa and Asia where you can see relevant animals and plantlife based on the geographical area. 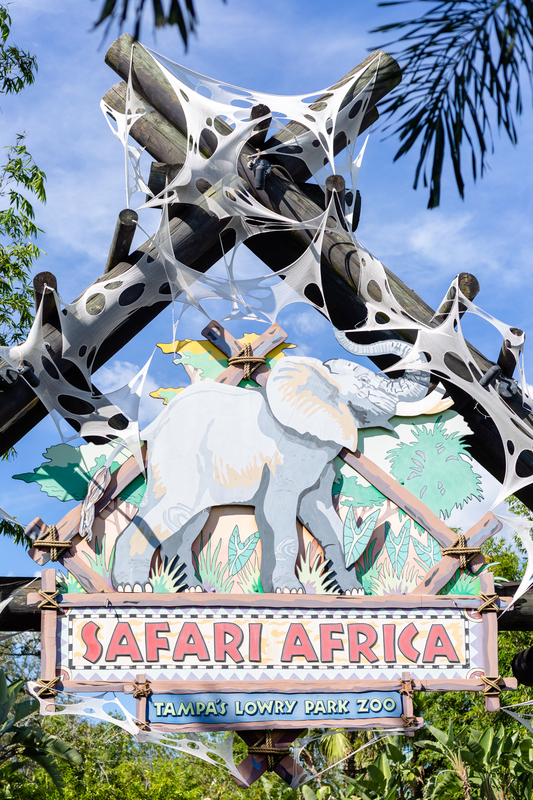 Next on my radar is the open-air safari where you can see a variety of animals safari style. I am so bummed that I missed that on my first visit. 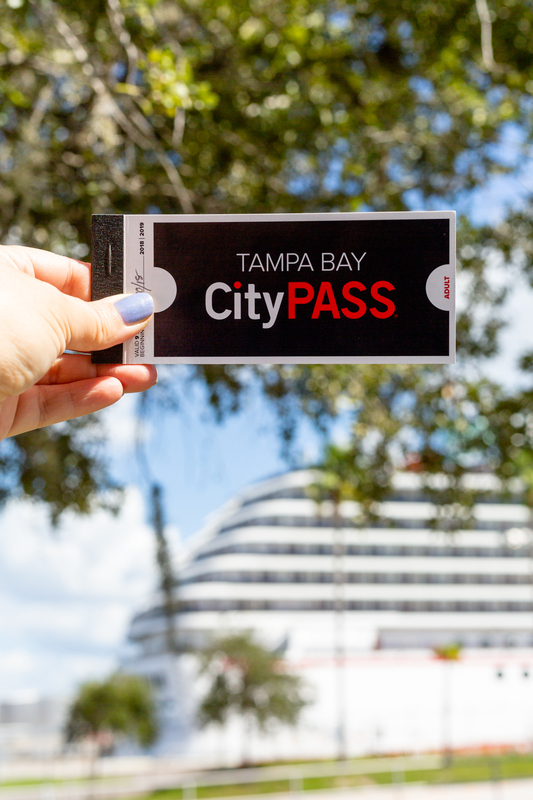 Bonus tip for visiting Tampa, you can save a bundle by checking out Citypass Tampa. 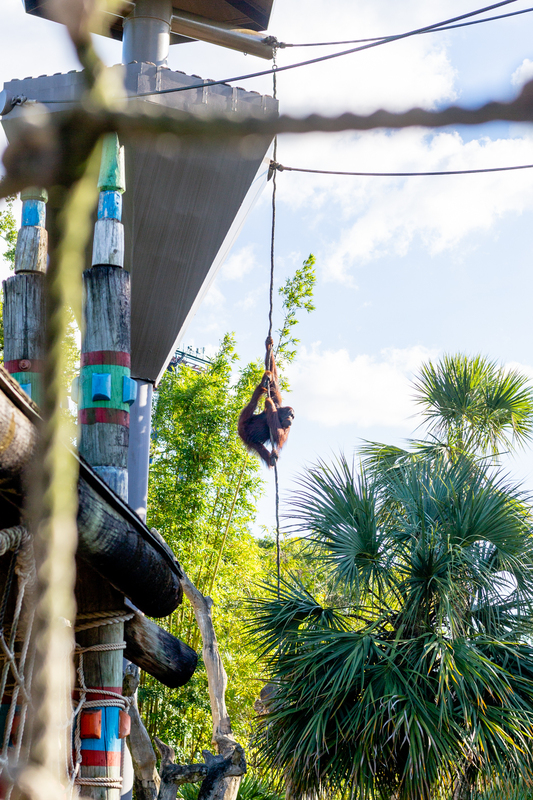 Hope you enjoyed a sneak peek into some of Tampa’s hottest destinations. Next time you’re planning a trip, make sure to save yourself some time by just heading right to Vacation Rentals to see all of the listings for accomodations. This can help you to easily field the good stuff faster and all in one place. All you need to do is enter your destination and ideal travel dates and the rest is a total breeze (like that tropical breeze we all love on a good vacation). You will love it! Happy travels!! Do you have any upcoming travel planned? Have you visited Tampa? What are your favorite destinations?